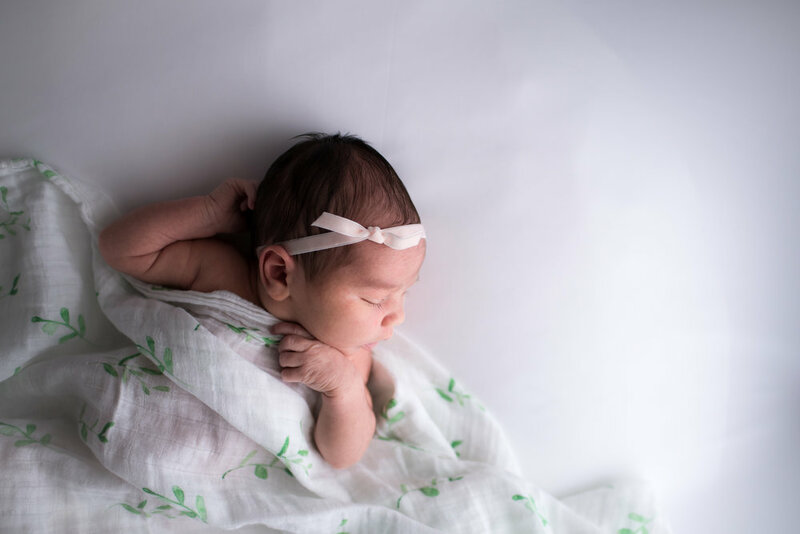 As much as I ADORE being invited into the home of a brand new family to document the momentous milestone of bringing home a new baby, I also really love the simplicity of a studio newborn session. Clean, bright, simple, and natural, focused all on the baby, timeless and precious. I loved this studio session for this perfect baby girl!